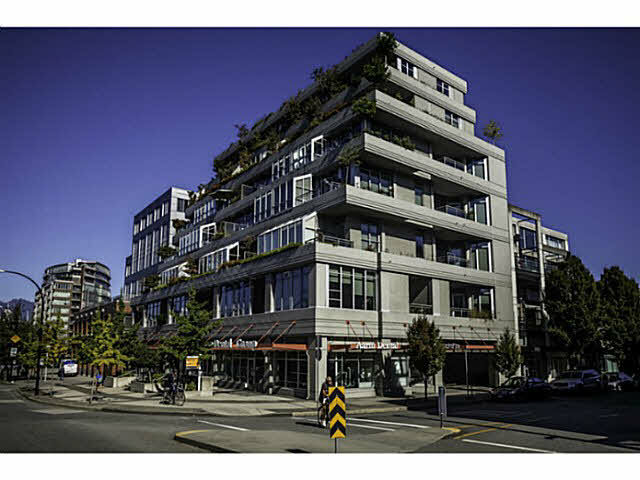 Set in the heart of Burnaby heights, the Ingleton is the most seeked after location. 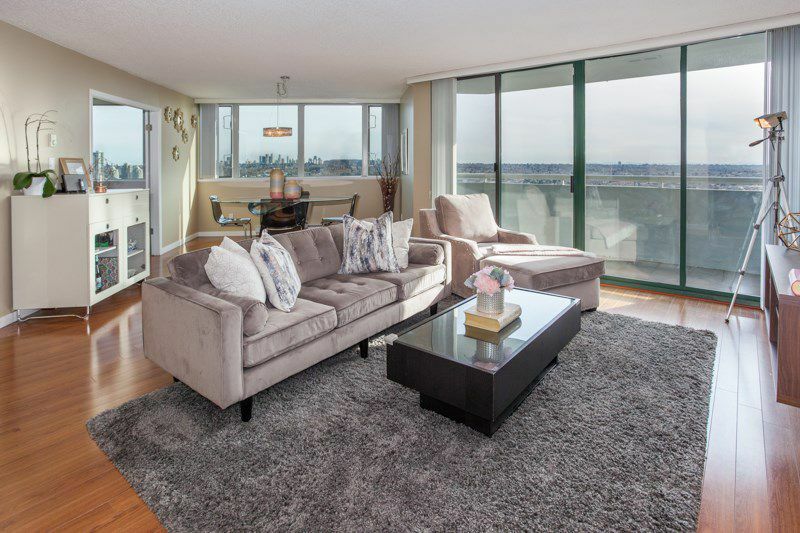 With spectacular PANORAMIC VIEWS of Deep Cove to Mount Baker to Metrotown to the Iron Workers Bridge, this CORNER unit boast almost 1100sf of functional living space. Conveniently located within walking distance to all the shops, restaurants and Eileen Daily community centre and public transit is at your front door. This 2 bed + 1 bath+2 covered balconies is completed with updated bathroom. You can see the fireworks right from your balcony. Truly an amazing gem - Must see to appreciate!